The beautiful flamenco art form, which combines unique music and dance to create a breathtaking audiovisual experience, is famous throughout the world. 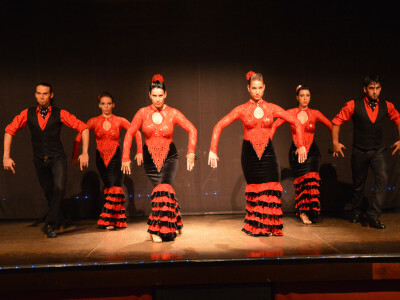 On your hen do in Barcelona you can experience the raw power of flamenco with a professional show at a flamenco night. With drinks provided and the performers of an impeccable quality, get ready for an unforgettable experience.